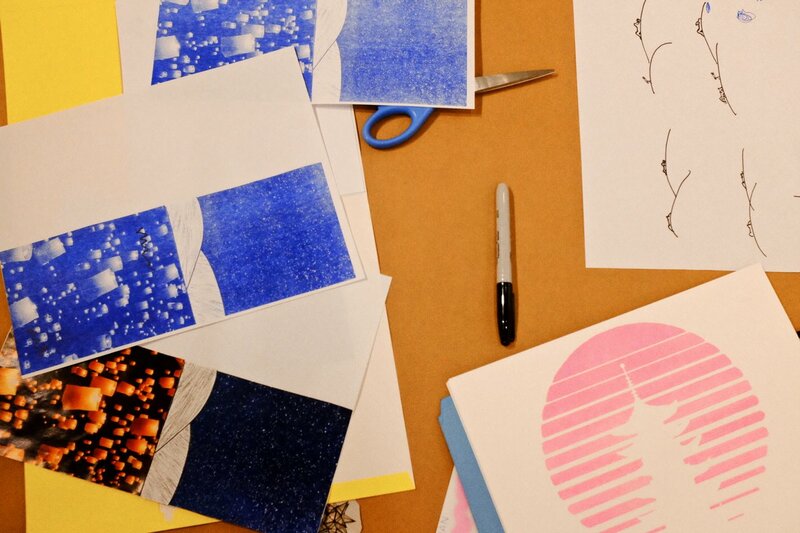 If you’re like me, you probably hadn’t even heard of Risograph printing five years ago. 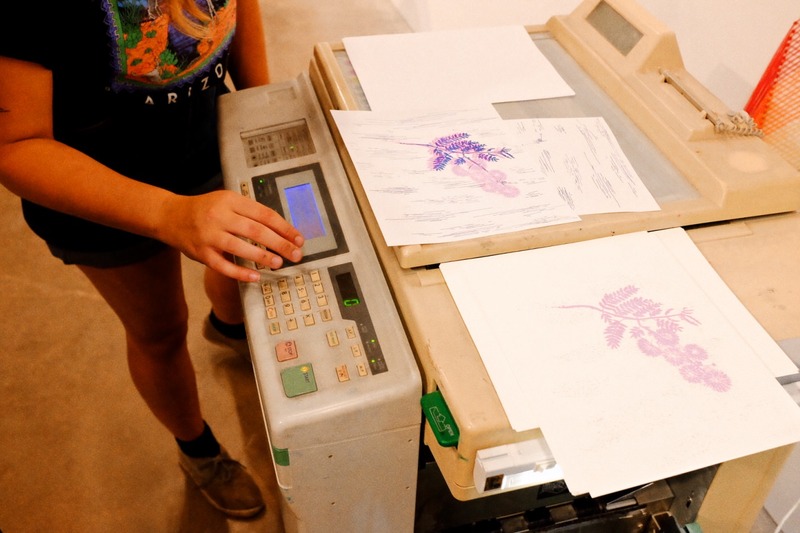 In recent years, though, this printing method has seen a major resurgence in artist circles and DIY publishing communities. I couldn’t help but notice and feel a spark of curiosity. Tan & Loose Press, Hell Yeah Design, and O.OO Risograph Printing and Design Room are just a few of the folks whose work has caught my eye. I decided to take a couple Risograph workshops and, well, I’ve become obsessed. So, I wanted to share my newfound obsession with you. There’s been no shortage of great workshops and helpful people to guide me, and hopefully I can share some of my lessons with you - special thanks to Wonder Fair, Stephanie Lane Gage of Martian Press, and Oddities Prints! OK, so what the heck is Risograph printing? 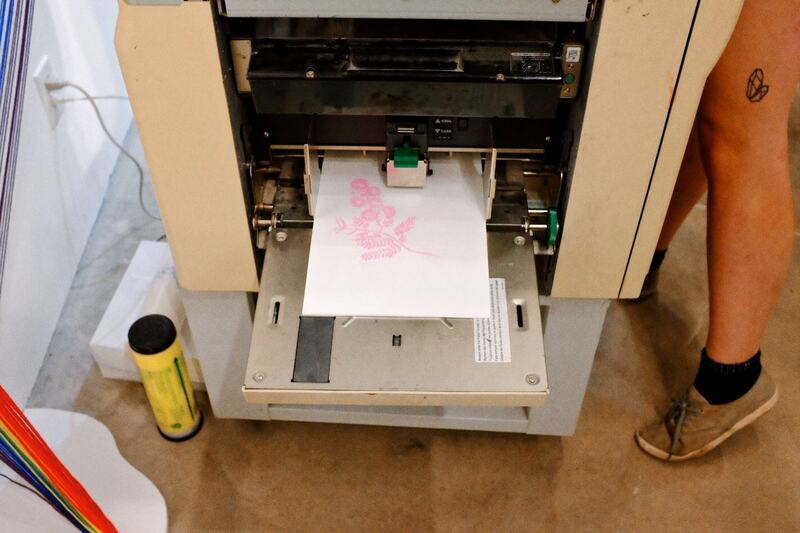 Essentially, a Riso machine is a digital duplicator, like a copy machine, but with a more complex printing process. 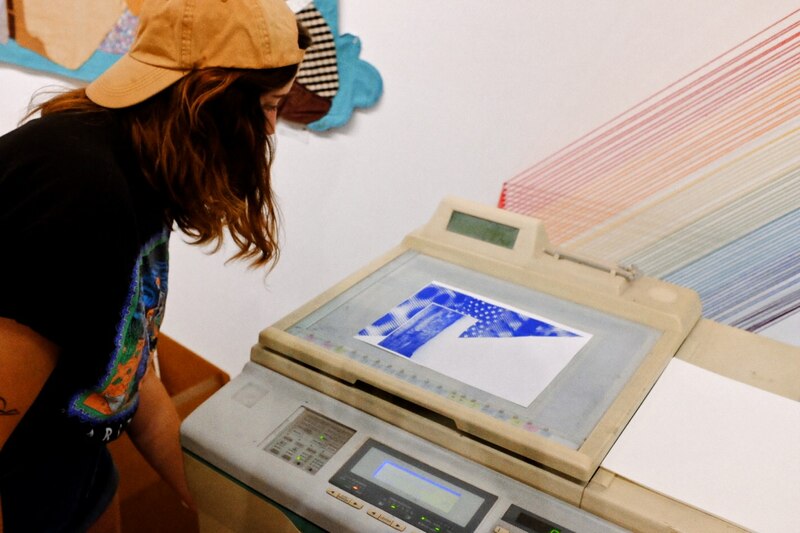 Risograph printing involves printing in layers, offering results similar to screenprinting, but at a much more affordable cost. It’s also a great option for environmentally friendly printing, as it only uses soy-based inks. Martian Press has a closer look at the nitty-gritty of this printing process if you’re curious. My favorite thing about the workshops has been watching everyone’s creations come together. Watching various layers print and seeing how they overlapped was especially cool - you can tweak certain settings on the Riso to change the texture or density of the ink to your liking. That process seemed a bit tedious, but satisfying when you dial it in and get the layering just right. Since my first workshop, I’ve taken another one at Oddities Prints and plan to take more. I’m hooked. The endless possibilities and ease of use make me want to practice and tinker with Riso as much as possible. These workshops were two of my favorite things to happen this year (seriously) and I can’t say enough about how good it feels to get out, support local businesses, meet new folks, and learn an entirely new way to create. The end of the year is near and I know I’m planning to take more workshops in 2018. What about you? With its increased popularity, chances are there’s a Risograph printer in your city - take to Google and search around to see. If you’re interested even a little bit, I’d recommend calling a few printing shops and seeing if they do Risograph or if they offer workshops. Beyond that, you can find used Risograph machines online for a variety of prices, depending on the model. There are limitless resources about Risograph, don’t be shy about exploring!